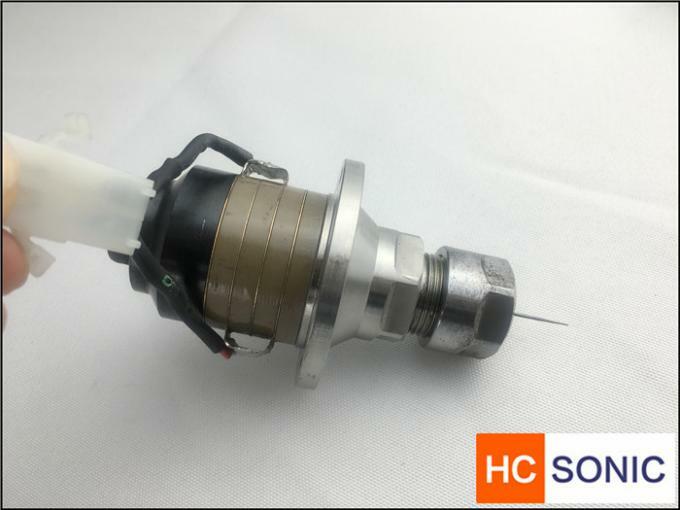 The Ultrasonic drilling is a drilling device that uses vibrations in order to hammer its bit through materials, as opposed to traditional drilling methods. The drill uses a piezoelectric actuator as its source of power, and utilizes a variety of 'horns' to vibrate, or hammer, its bit through the material. prototype of the drill was first released by NASA in April 2000, which weighed 1.5 lb. (.7 kg) and had the capacity to drill half-inch holes into granite using only 10 watts of power, whereas the modern household half-inch drill requires 750 watts. 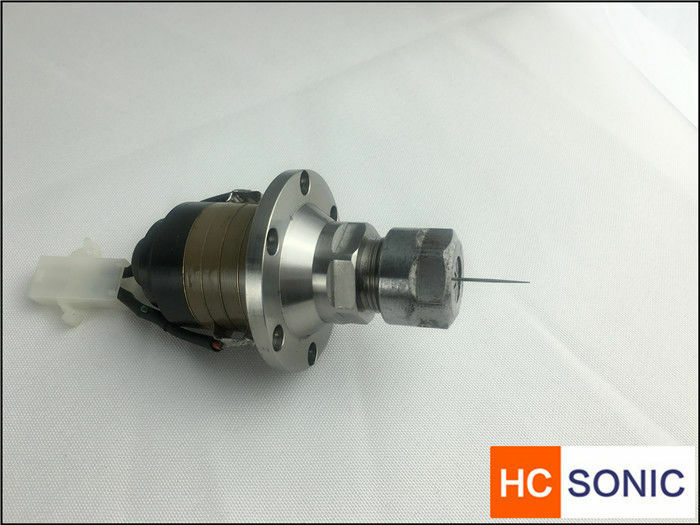 The USDC was originally designed to be able to drill through very rigid rock surfaces that would otherwise be damaged by a rotary drill, but has also shown potential usefulness to the field of medicine. It is the specific characteristics of the drill that make it ideal or practical for certain situations. Overall, the ultrasonic drilling requires little power to operate. The ultrasonic drilling requires a very low axial load, or downward force applied, to be able to drill through tough surfaces such as granite, rock, or ice. Near zero torque is needed to operate the drill, as it does not bore using a traditional rotary force. Comparatively, the ultrasonic drilling uses much less power to operate than other drill boring through hard surfaces.